We all know that weddings are great, let’s just get that out there to begin with. It doesn’t matter if they are large extravaganzas catering for 250 people or small, intimate affairs that only involve immediate family, they are about love and fun and commitment and that’s all good. My experience of weddings is that when people get engaged one or both of the parities would say something like, ‘I’d love if we could do something a bit different’ so you go down the route of candy carts, wedding favours, light up dancefloors, giant letters, etc – and these are all great, really great – as guests we love them but if everyone is doing them then how are you going to be a bit different? 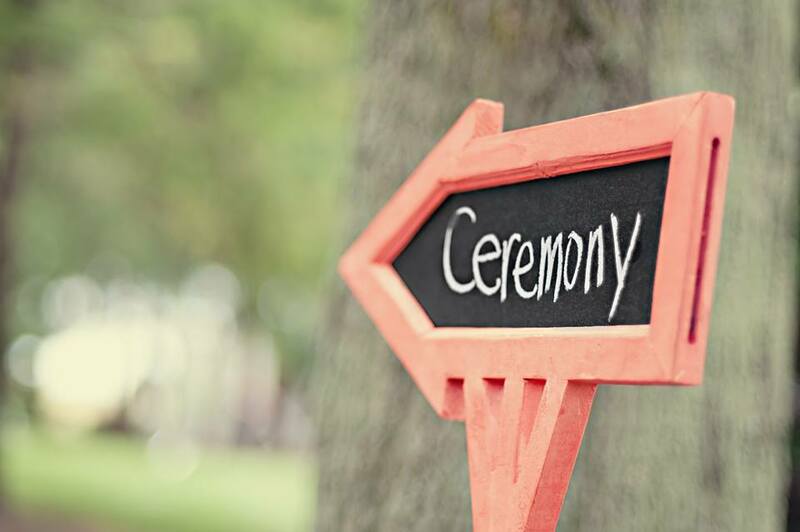 My advice is simple – if you want to do something a bit different then do it in the wedding ceremony, this is after all the most important part of the day, this is the reason you have brought all of your family and friends together. The Wedding Ceremony is a real opportunity for you to put your own unique, individual stamp on your wedding day – and the best part is that your wedding guests probably won’t be expecting it. 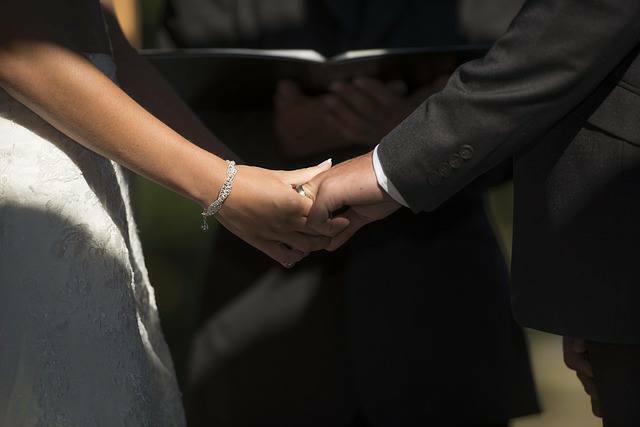 Whoever your wedding celebrant is, have a good chat to them about how you can make your ceremony totally unique, bespoke, romantic and all about you as a couple. 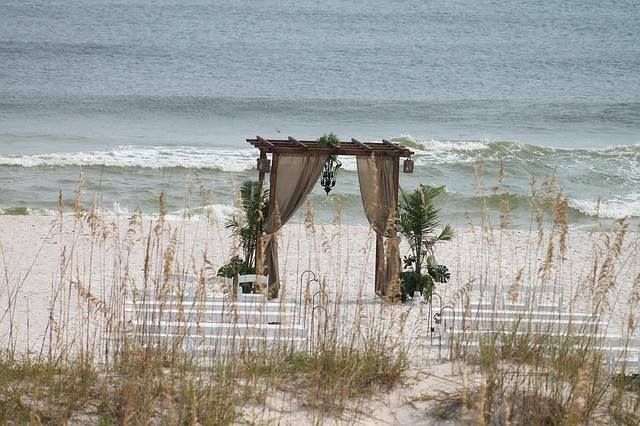 •Give your ceremony a theme – is there a film, book, album that you love then why not weave in music, quotes, etc. 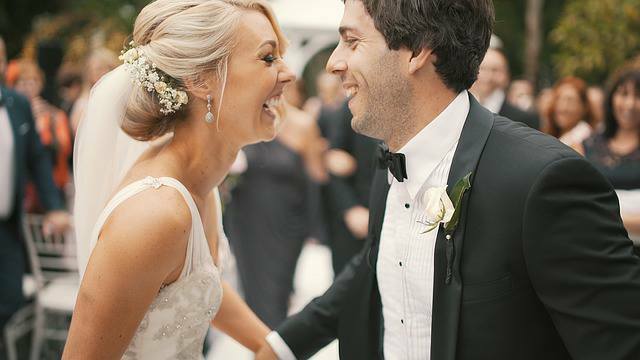 Maybe you could incorporate some of these elements in to your vows. •Tell your love story – every couple has a love story, as the centrepiece of the ceremony you can have you love story told to your guests. •Hand Fastening, Sand Ceremonies, Candle rituals, Love letter and wine box rituals can all be written and tailor-made to reflect you as a couple. With a little thought these moments can be magical. •You could invite all of your guests up to light a candle, place a stone, tie a ribbon on to a tree as a symbol of good luck to the bride and groom. •If the couple are musically minded maybe one or both could sing during the ceremony. When it comes to wedding ceremonies you really are only limited by your imagination. If you want to make your wedding a bit different don’t just follow the sheep, put some thought into it and I promise that you and your guests will never forget it.